Blake Lively is one of the most beautiful American actresses nowadays. At first the public fell in love with great Serena van der Woodsen from “Gossip Girl”. The girls all over the world copied her hair style and fashionable clothes. 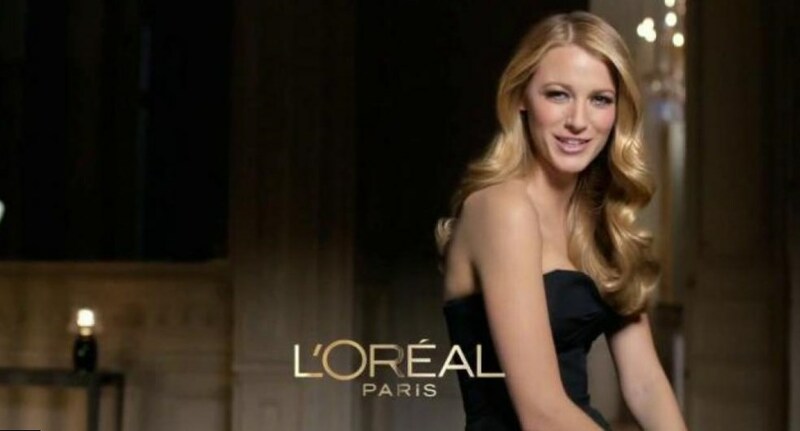 When the show was over, people forgot about Serena, but they turned their faces to Blake Lively, whose public appearance was always perfect. Great well shaped body, big open smile and sweet face got positive marks from fashion critics. Blake Lively hairstyles were copied too. Her blond hair always looks shiny and fresh. Her hairstyle is always unusual and interesting. What does Blake Lively do with her hair to make it so great? To make her hair perfect, Blake Lively pays regular visits to her stylist. Rona O’Connor knows, what to do with Blake’s hair to make it look so great. But Rona tells in her interviews that Blake’s hair is perfect without any efforts. It is thick and its natural color is so sweet! And she needn’t work too much to make Blake’s hair so wonderful. Here are the best Blake Lively hair looks. Let’s study, how they changed during the years of Blake Lively’s successful career. There’s only one photo of 3 year old Blake Lively, which appeared in press. We can see the girl with long blond wavy hair. Thus we know, that blond is Blake Lively natural hair color and that her curves are the gift from nature. 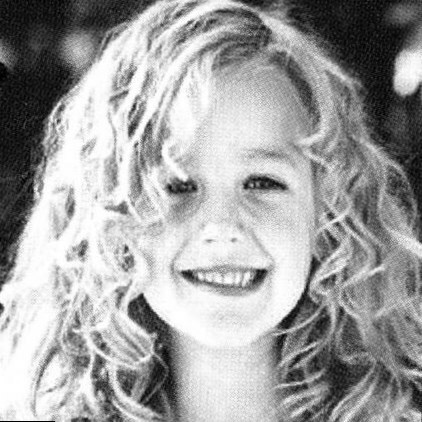 Blake Lively curly hairstyles come from her childhood. Not anyone knows that the first film of Blake Lively was named “The Sisterhood of the Traveling Pants”. Then teenager Blake felt the first taste of fame. As always she was extremely beautiful and her appearance was one more reason of her popularity. The actress liked to make various hairdos. But she was just looking for her style and was not against of experiments. She colored her blond hair a little to make it brighter and preferred light surfer waves on her hair. The big screen debutant Blake Lively have just finished her movie “Accepted”. She did an updo. The roots of her hair were a little darker than the ends and she decided not to color them. After that Blake Lively updo hairstyles made her popular among teens. 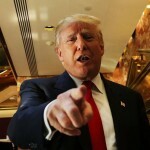 The time of “Gossip Girl” was successful and at the same time was very hard for the star. She told in her interview that it was hard for her to go out to the nearest shop, because the covers with her face were sold everywhere. It was a very responsible period for the star, because she had to look perfect all the time like her extremely popular heroine Serena. That time her real life style resembled the style of Serena. She preferred curly hair. Blake Lively hair color was then bright blond. Blake Lively Gossip Girl hairstyles became her visiting card and she couldn’t avoid them in her private life as her fans wanted to see Serena actress perfect in her casual life too. Bake Lively is a very optimistic person. She often smiles and looks so sunny! Of course, such an active young girl likes experiments. In summer 2008 it was the first time, when the star tried Blake Lively fishtail braid. Blake Lively braids, pinned and then finished with hairspray, made her look like a little girl, who is always ready for adventures. That time Blake Lively liked the style of Chanel Girl. She was chosen as the spokesmodel of Chanel and that style seemed very close to her. In 2009 she appeared in Chanel clothes everywhere and chose the simple and noble hairstyle. She made her hair straight. They remained blond, but Gossip Girl actress chose unusual tint of her color. Till now Blake Lively strawberry blonde remains a sensation. That very year Blake Lively surprised her fans with another great hairstyle. For Emmy award she made a braid, and it looked perfect. One more idea from vintage style of Chanel, which Blake Lively used. The star Blake Lively like any other pretty young woman likes experiments. Of course, she tried to change Blake Lively blonde hair color just to try something new. In 2011 she took part in the movie “Hick” and her new hairstyle was discussed with the film director Derick Martini and Blake’s colorist Rona O’Connor. They chose red. But Rona tried to make Blake Lively red hair as natural as it was possible. That very year Blake Lively was noticed at various public events with messy ponytails. In fact, Blake is not the first one, who chose that hairstyle. The other stars like Jennifer Aniston, Sarah Jessica Parker, and Jennifer Lopez also were noticed numerous times with such a cool hairdo. Blake Lively ponytail hairstyles looked extremely fresh and were brilliant mostly because Blake’s hair was perfect – it was thick, long and had shining natural color. It is interesting to know, that Blake Lively is the lover of long hair. Blake Lively long hairstyles and red lipstick, that she uses regularly, gave her a strong reputation of a girl, who likes vintage. You will never see Blake Lively short haircut. Only once she appeared with long curly bob. Blake Lively haircut is not her favorite style. She is too womanlike and prefers long locks. That year Miss Lively changed her relationship status and became Missis Reynolds. Blake Lively wedding hairstyle was unusual and very interesting. Most of girls all over the world dreamed to copy it, but it is not a simple task in fact. She made a fishtail braid, hidden in locks and decorated with a golden rose pin. Blake Lively formal hairstyles are one more thing, why we like Blake. That year she became the spokesperson of L’Oreal. Long official locks made the star look so elegant and glamorous. 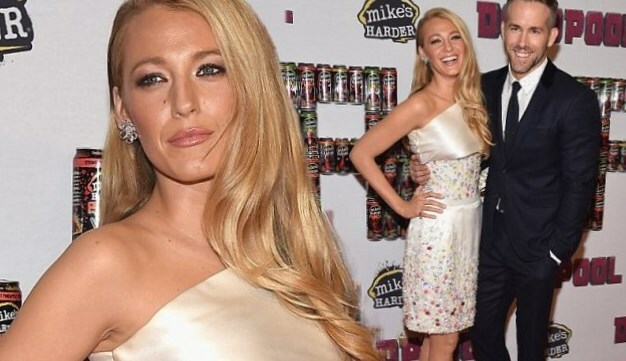 Blake Lively visited Deadpool premiere, where her husband played the leading role. She looked perfect as always. The star made a simple hairdo. She had long hair, curly at its ends and combed to the left side of her face. She smiled openly as she always does. The rising star Blake Lively can make her hair perfect and her style is worth stealing!